Report from the Tower Arms pub in South Weald on the popularity of the game pétanque in the village (SA 19/1/43/1 Part 5). The recording includes an interview with Vic Bradbury, the local doctor and founder of the village team. The sounds of the game being played are clearest from around 4 minutes 20 seconds into the programme, when the interviewer has a go at playing. 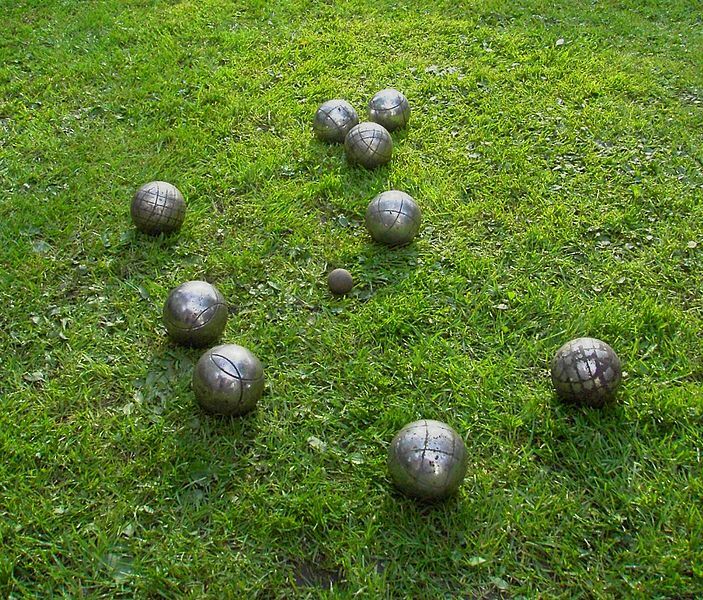 There is still a Towers Petanque Club, though they now play over the road at the Brookweald Cricket Club, with club nights every Tuesday evening. No doubt the Tower Arms remains a popular location for post-match gatherings. Have the sounds of the game changed in the last thirty years? This programme was produced by Dennis Rookard for the British Forces Broadcasting Service in 1984.